L22 riqualifica un edificio direzionale a Bologna per Cordea Savills. Un intervento “no frills” per riportare sul mercato un edificio dall’immagine offuscata e libero da troppo tempo. Grazie al progetto di L22, nei tempi e nei costi previsti, Cordea Savills ha trovato un nuovo conduttore. 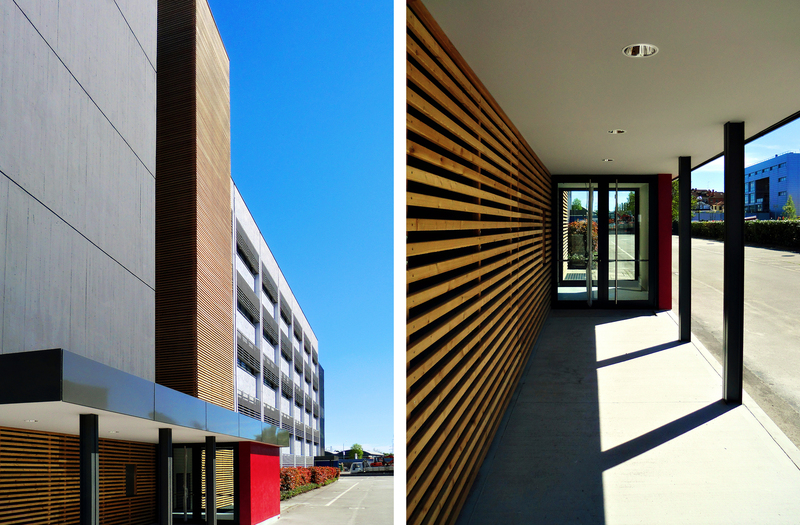 L22 has redeveloped a business building in Bologna on behalf of Cordea Savills. A “no frills” project to put a building back on the market, whose image had been blurred and overlooked for too long. 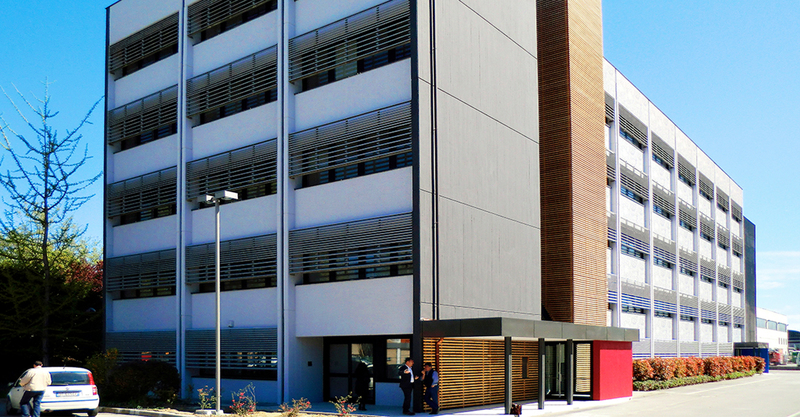 Thanks to L22’s project, that was completed on time and within the set budget, Cordea Savills has found a new flagship building.